Inside The Costume Box: When I Grow Up... 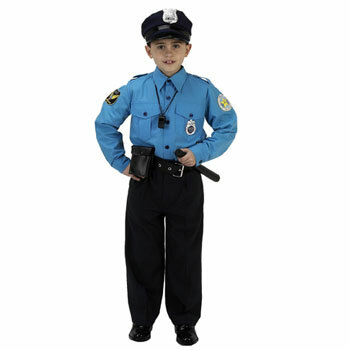 Costumes for your budding worker bee! When I Grow Up... 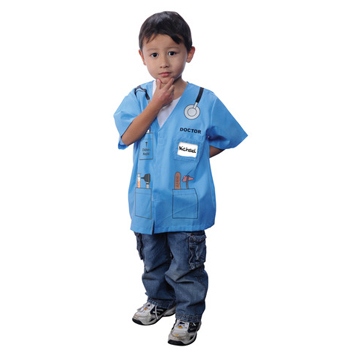 Costumes for your budding worker bee! 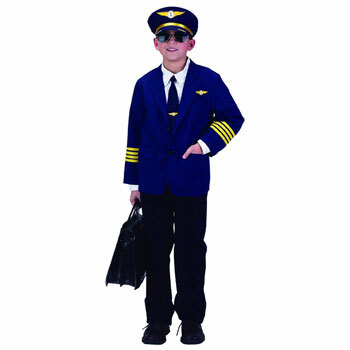 It might still be summer holidays, and Book Week is months away... but who can resist these amazing children's costumes from AeroMax? 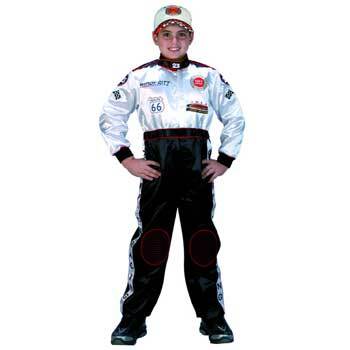 Their line of Get Real Gear for kids features authentic detailing that makes them look the real deal more than play clothes! Even Hollywood can't resist, with celebrities like Jay Leno, Russell Crowe, and Victoria Beckham buying up pieces for their kids. 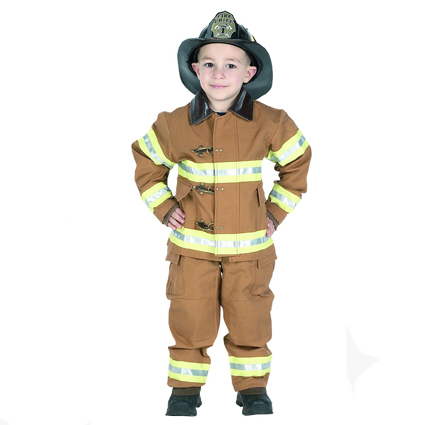 100% cotton construction, sturdy design, and awards to back it up - these costumes will have your kids dreaming big! 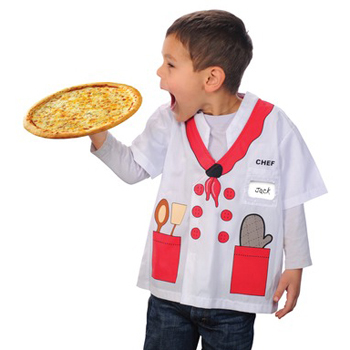 The cool thing about these kids costumes is that you can actually get them in adult sizes too! Who wouldn't be excited to suit up as one of these action junkies, way more fun than tucking in your shirt and putting on a tie! Sign me up! 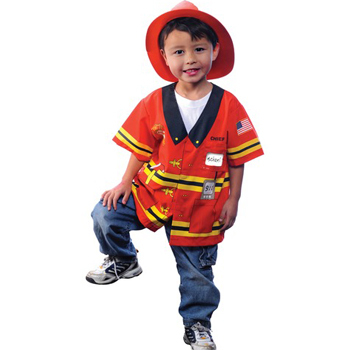 Available online at Costume Box., each one includes the jumpsuit or jacket, and hat shown in the photos. 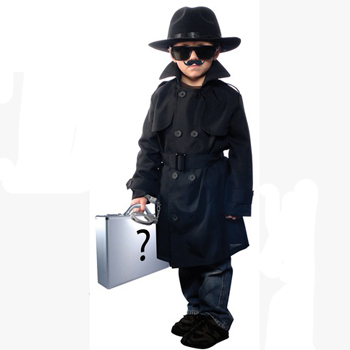 The Junior Secret Agent even comes with a brief case for smuggling secret formulas and documents. 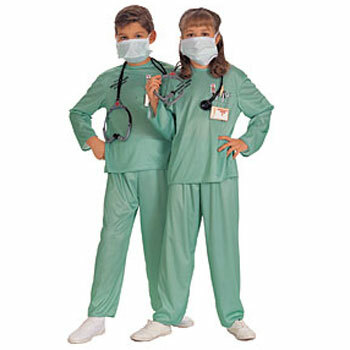 These are an economical option for 3-5 year olds. 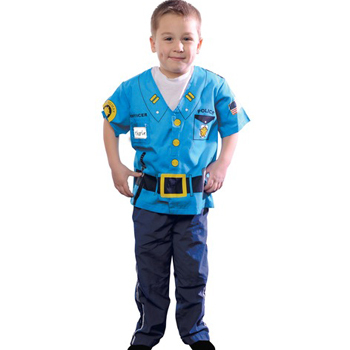 Each costume shirt is screened with the details and accessories right onto it. 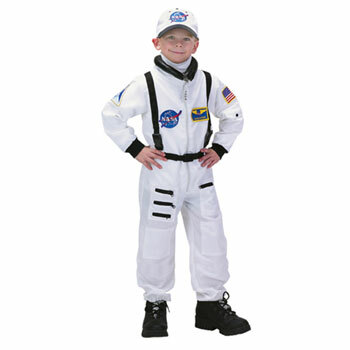 Great for play time or fancy dress occasions alike. Easy to get on and off, machine washable, and nice and simple for the young ones looking to play grown-up. 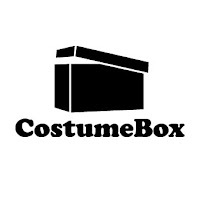 Check out sizing and more info at Costume Box. 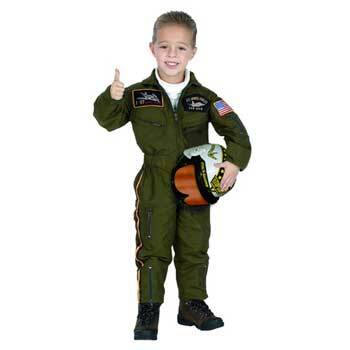 Catching a flight, a bad guy, or a flu... these costumes will have your little ones ready to get the job done! 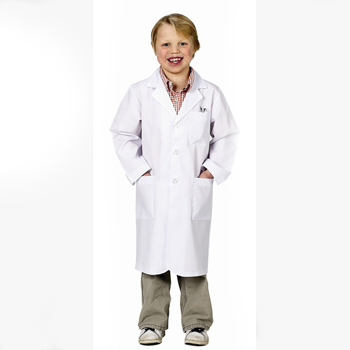 Fun for playing around the house, a costume or theme party, school plays or Book Week. 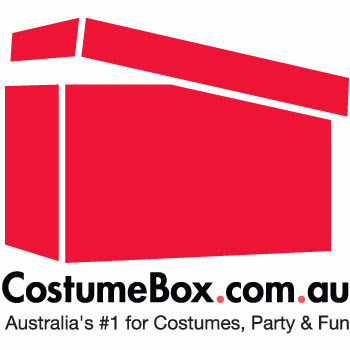 Check the full range at Costume Box, as well as over 3000 more costumes for kids and adults.